I gave this presentation about Social Media to our gallery group recently and I was so pleased with the results that I decided to share this in a series of posts over the next few days. a. Have a business account on Facebook and set up your user name. For example, I obviously wanted my user name to match my gallery name--www.facebook.com/CADEAUXduMONDE. i. Cover photo--Choose something that captures the essence of your business visually. 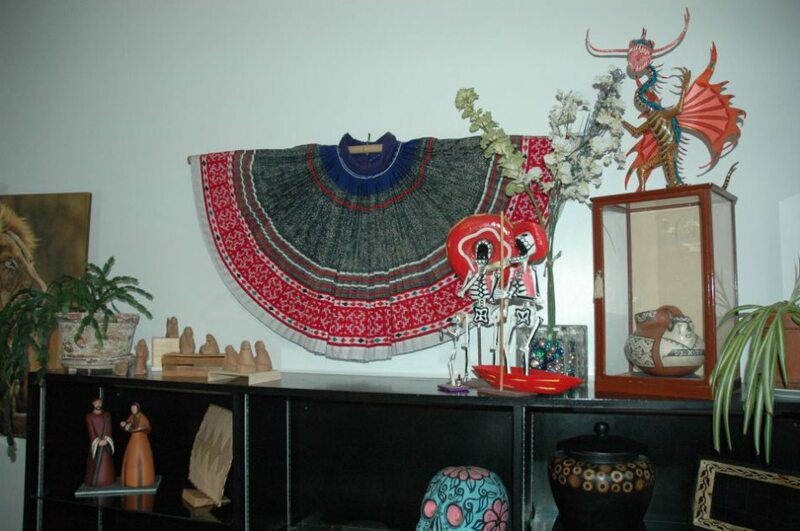 I think this photo does an excellent job of communicating the quality and diversity of the fair trade folk art that I market. ii. Pinning--This feature allows you to pin something to the top of your page for seven days. For example, the Newport Gallery Organization is participating in the upcoming Spring Into Art program. We have pinned that program to the top of our group page-- www.facebook.com/NptGalleries. iii. Highlighting--This feature is great for large photos. I used this for "Before" and "After" shots for Four Seasons Repairs facebook page--www.facebook.com/FourSeasonsRepairs. c. Remember social media etiquette (80/20 or 70/30). It's not all about you and your business. Share and participate in what your network is doing. i. Take time to look at the “Home” on your business page and “like” or comment on others. d. Build your business network and do it cooperatively. You want people to help you network your business so you need to remember to return the favor. f. Do specials for your Facebook followers. Your Facebook followers want to know what's going on with your business, want to be able to participate and get the benefit of something exclusive to that loyal group. My next post will be some tips and basics on Twitter.